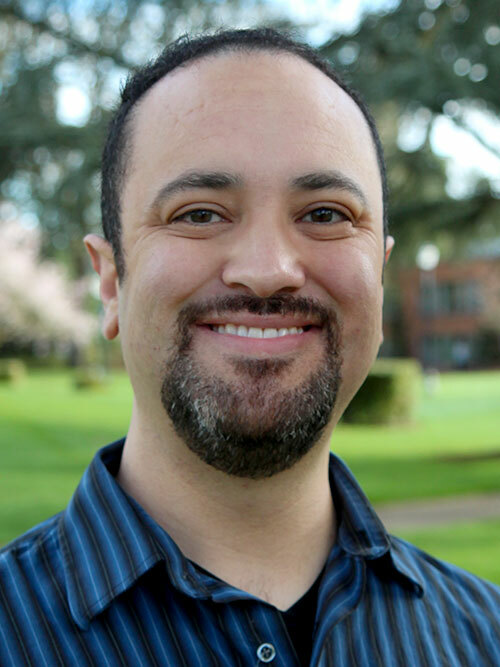 The nursing department hired Paul as an assistant professor of nursing in 2014 after he had served as a visiting assistant professor of nursing in 2013-14. Previously, he worked as a registered nurse for more than a decade with a broad clinical background. Paul has worked as a staff RN, a clinical training associate at Oregon Health & Science University (OHSU) and as a nurse manager both at OHSU and at Southwest Washington Medical Center in Vancouver, Wash.
As a nationally certified critical care nurse, he has medical, cardiac and end-of-life clinical nursing expertise. Prior to becoming a nurse, Paul served as a Licensed Professional Counselor working with abused children and families at Namaste, Inc., and with the state of New Mexico. He stays current in nursing clinical practice while working at OHSU. Finally, Paul is responsible for coordinating and teaching adult acute care nursing education courses in the classroom, nursing skills lab and in hospital settings.